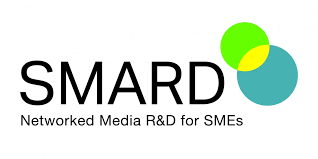 The EU-Project SMARD has been designed to fill the existing gap within the exploitation chain between successful Networked Media Research and the commercialisation by SMEs. The vision is to put advanced digital media technologies in the focus of future markets for SMEs from the creative industries and beyond. Therefore the project tackles two core questions: on the one hand the degree of the responsiveness of FP7 projects to SME needs and requirements and on the other hand on the needs of R&D at the stage for successful market introduction. The project aims to identify fields of action and to develop hands on processes and service packages for Networked Media R&D commercialization. 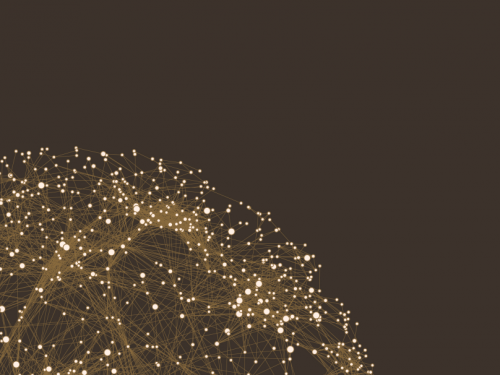 A Survey with at least 400 SMEs from all over Europe on needs of SMEs in the Creative Industries regarding Networked Media R&D and an analysis of FP7 projects reading their responsiveness to SME needs and requirements will be conducted. 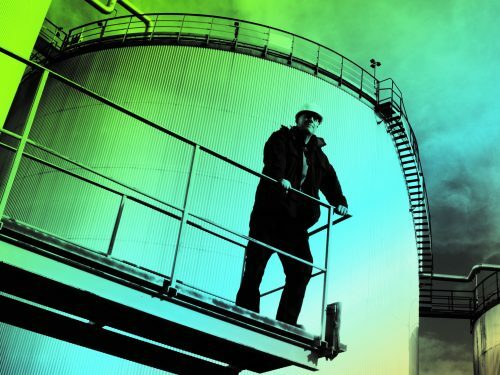 The project will deliver approaches for practitioners in the field of technology transfer, summarized in a guideline. Recommendations towards a future European support framework for Networked Media R&D will reflect valuable lessons from the SMARD project.  SMARD puts a particular focus on ensuring sustainability and European impact of the project through targeted involvement of regional and international stakeholders throughout the project duration. See details and and download deliverables at the SMARD website.